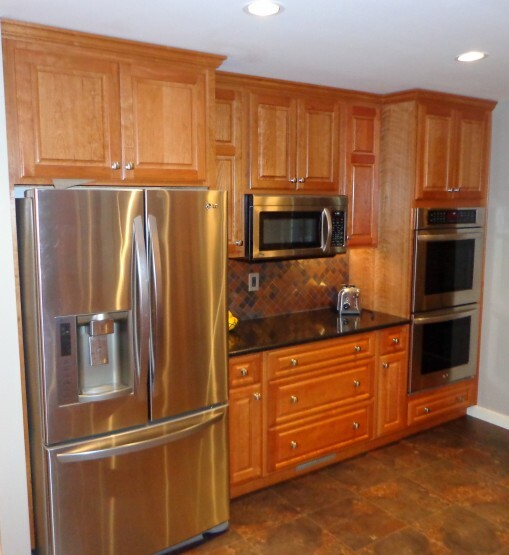 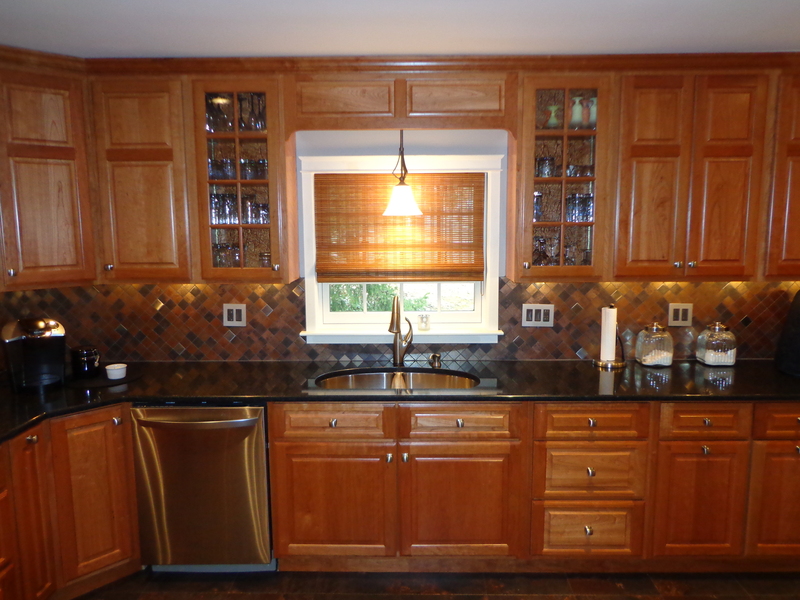 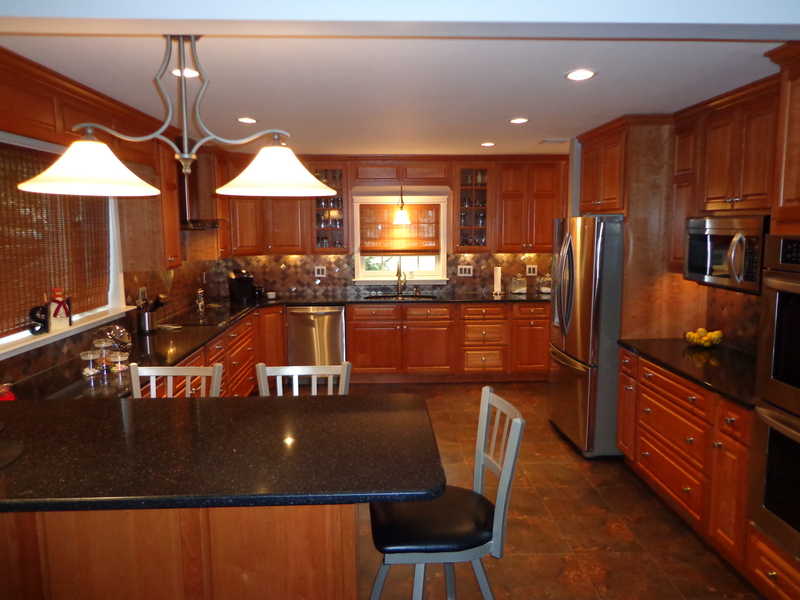 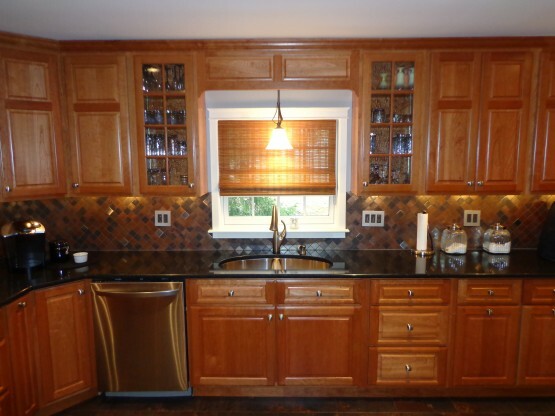 This project involved not only a new kitchen, but an entire renovation of the second floor of a 4,500 SqFt home. 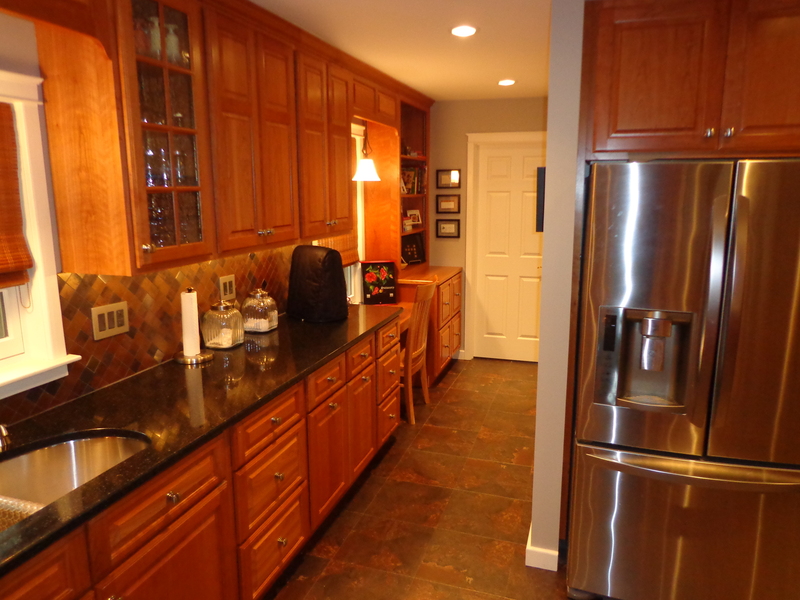 The layout of the entire second floor of this home was completely restructured which led to the relocation of the kitchen, bathrooms, laundry room, and dinning room on the main floor. Interior supporting walls were removed and supporting beams were installed to provide a large open floor plan. 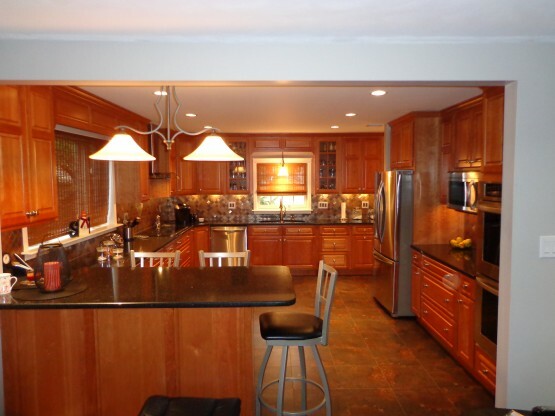 After providing several different floor plan designs, we arrived at a design that not only met the customers needs, but keep costs down by being mindful of existing utility locations. This project completely fulfilled the customers expectations and keep costs well within their budget.